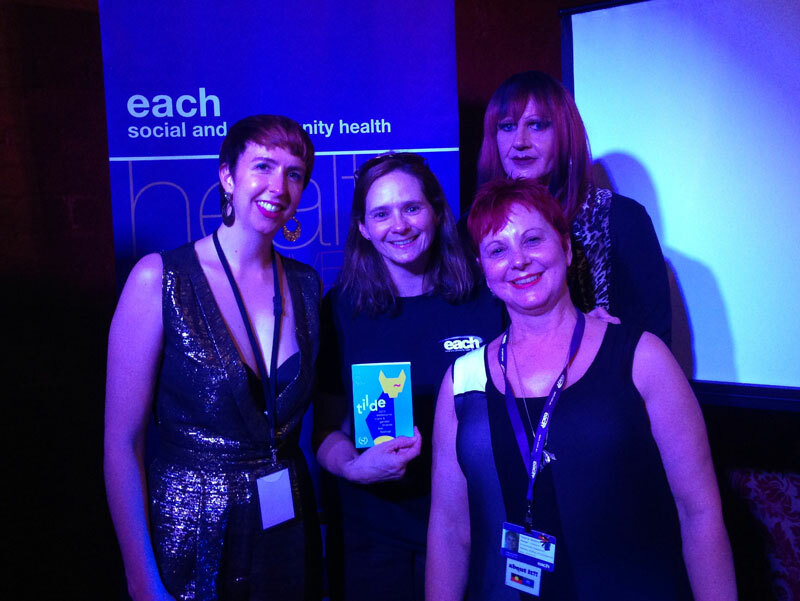 EACH is proud to be a sponsor and supporter of Tilde – Melbourne’s trans and gender diverse film festival, which took place at The Melbourne Lithuanian Club from 13 to 15 November 2015. 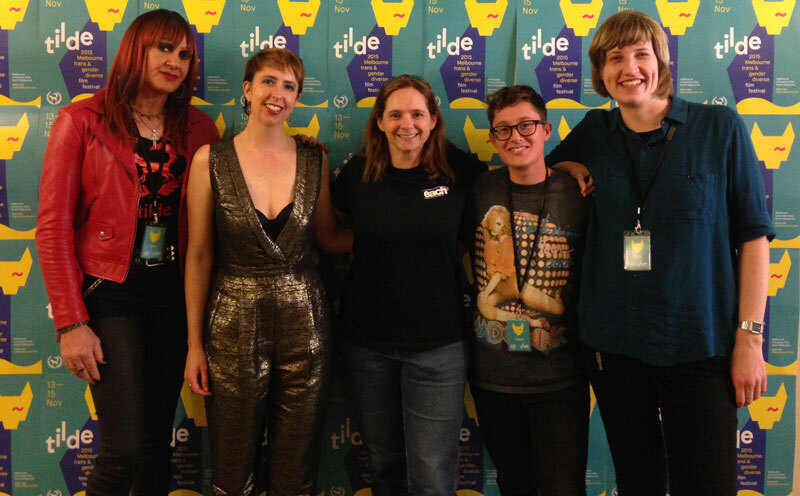 Tilde Melbourne’s international film festival showcases the work of trans and gender diverse filmmakers along with works that have trans and gender diverse content. The festival was a huge success, with some sessions even selling out. The Tilde team are already considering a bigger venue for next year. EACH had a significant presence throughout the festival, with the number of trans and gender diverse people living within EACH’s service areas being highlighted through the festival. A special thank you to EACH’s Primary Health and Health Promotion Teams for providing the funding for our sponsorship of Tilde. Learn more about Tilde at their website HERE.